Kafer's Flowers has been the trend setters of Floral design in the area since 1936. We are centrally located in the heart of downtown Mansfield. Our design staff has been trained in many different techniques. We specialize in garden style and Flemish Arrangements. 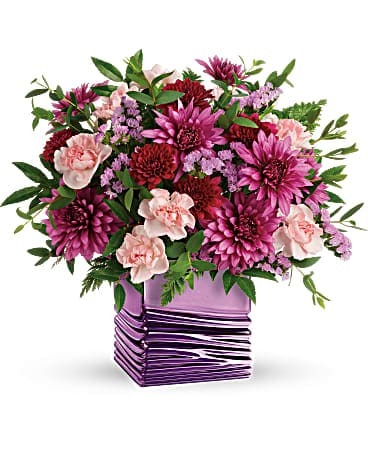 We are committed to offering only the finest freshest floral arrangements and gifts. Your satisfaction is 100% guaranteed. 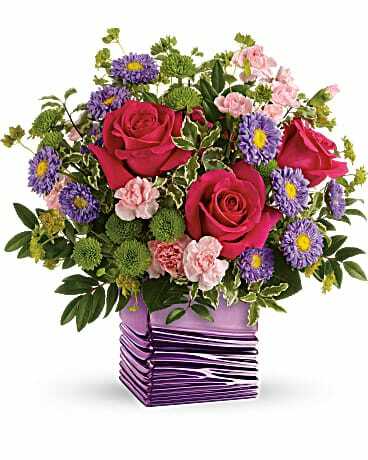 Let Kafer's Flowers qualified design staff customize your floral arrangements today. *Our shop is open from 9:00 a.m. to 5:00 p.m., Monday through Friday and from 9:00 a.m. to 12:00 noon on Saturday. We are closed on Sundays. To help assure on-time delivery during the busy holiday season, place your order at least 1 day prior to the following major holidays: Thanksgiving Day, Christmas Day, New Year's Day, Valentine's Day, Easter, Administrative Professionals Week, Mother's Day, Memorial Day, Father's Day, Independence Day and Labor Day. Our shop will always be closed on the following holidays: Thanksgiving Day, Christmas Day, New Year''s Day, Easter, Father''s Day, Independence Day and Labor Day. If you have any questions or need more information, please contact us directly at (800) 837-2773. We're always here to serve you and make your flower-sending experience a pleasure.